The Immix Group was created specifically to handle employee benefits programs. Founder Anthony Ciccone has had a long and successful career as an investment, insurance, and estate and succession planning advisor. In the course of this work, Anthony helps companies develop their financial strategies, including the all-important benefit programs. Anthony recognized the need for more specialization – the need for a separate, independent company with an exclusive focus on benefits. The Immix Group was established as a separate company in 2010 to meet this need. At the Immix Group, we help companies of all sizes and in all industries in sourcing and managing employer-sponsored group life and health plans, and group savings and retirement plans. Working with the industry’s major insurance providers, our focus is on innovative strategies and long term cost containment. It is our goal to provide our clients with complete transparency with regard to the dollars spent on their healthcare programs. This transparency sets the Immix Group apart within our industry. Through our unique pricing models, longstanding relationships with key insurers and industry expertise, we can provide competitive pricing and flexible plan design to our clients. 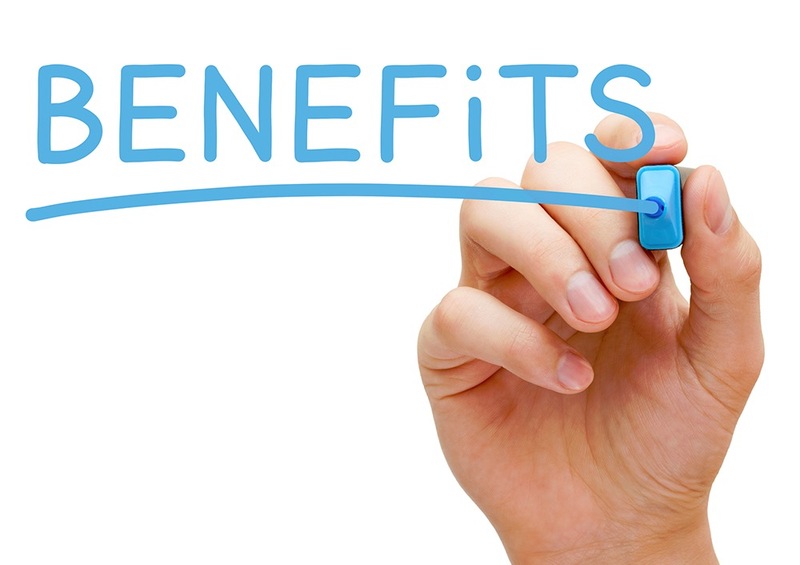 In designing a benefits package for our clients, we ensure the needs of the employees are met, while also considering the necessity for the employer to contain the cost of the plan, while offering benefits that are competitive within the particular industry of our client. We need to know a lot about you, your company, your employees and your objectives before we can effectively assess your current plan, or make recommendations for an employee benefits program. This means we need to ask questions and gather information in order to get to know you. We need to fully understand where you are at, and where you want to be. When it comes to assessing your program requirements, we take pride in a detailed, thorough approach that involves analyzing and examining every aspect of your program, and how it fits for your company. In addition to your plan design, every element is considered, in particular, your claims history and the financial structure and viability of the plan. With a firm understanding of the intricacies of your situation, we will present options. Based on our meetings and our detailed assessment, we will present you with recommendations which take into account all the relevant factors: group demographics, industry classification, objectives and company philosophy, and additionally, how the program is benchmarked. Our recommendations take into account our knowledge of the latest in industry programs and technology. Working closely together with your human resources and financial personnel, we will discuss the various options with you, and determine a plan that best meets your goals and objectives. On your behalf, we will work with the chosen insurance carrier to implement your new or adapted program. We take a proactive approach which includes frequent industry updates, health and wellness education sessions, and information on programs and services available to you. Most importantly, it is our role to ensure that you, our client, receive prompt, accurate and quality service from everyone involved in the management of your program. Education for employees is a key aspect of every benefits program, and we take a hands-on approach to providing employees and employers with the resources they need. We conduct enrolment and information sessions both at the onset of a program, and whenever an update is needed. We take a long term strategic approach to the financial management of your benefits program. We believe that it is important for our clients to truly understand the premiums they pay, and the claims paid back to their employees. We will guide you through a detailed breakdown of the financial performance of your plan, so you understand the claiming trends of your group, and the reasons for any price adjustments.